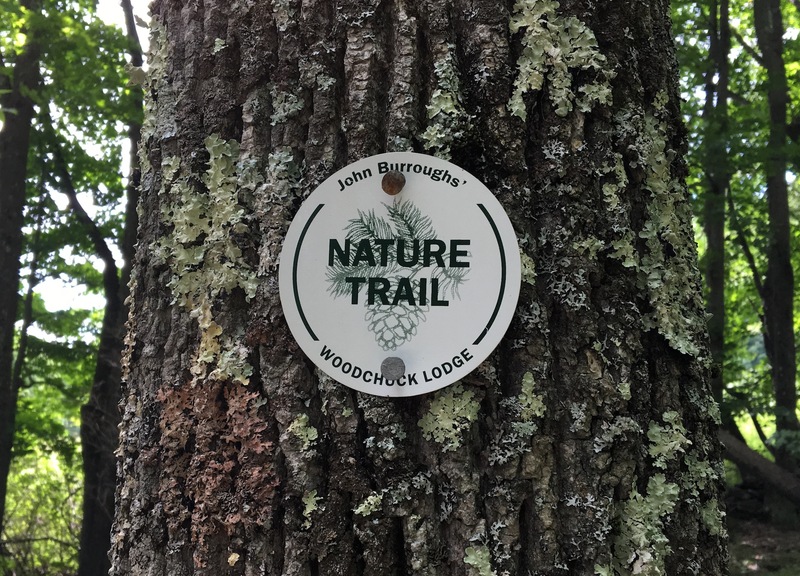 Trustees of the board of John Burroughs Woodchuck Lodge conducted their annual meeting on July 15th, 2018. All were welcome and we had an audience of members, after which we took a hike up to the new Summer House via The Trout Lily Trail. It was a beautiful day. 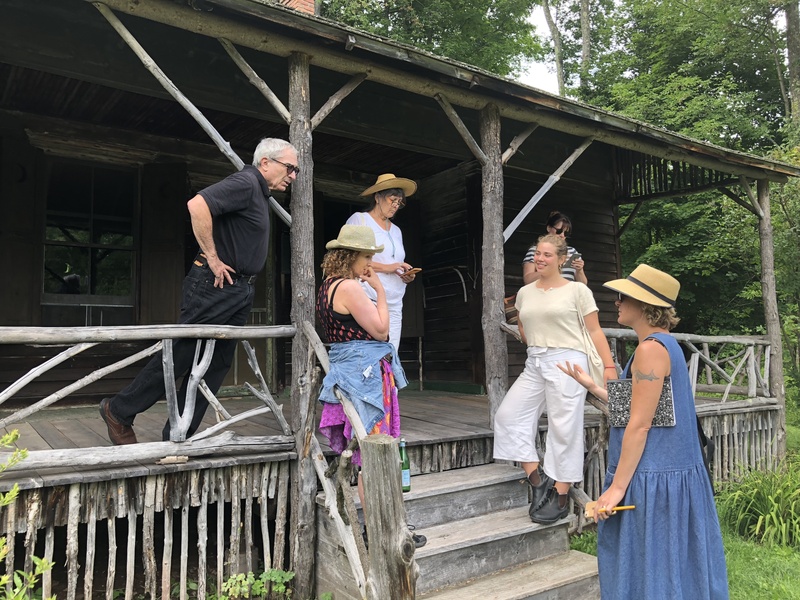 Five participants from the Germantown NY Artist Collective,InStar Lodge, visited John Burroughs Woodchuck Lodge, Sunday, as part of their Community Conversations initiative. Focused on the importance of “place”, two groups of participants walked and talked together about “wonderment”, our human reaction to the variety of nature when we attend carefully to the natural world around us. What’s so exciting about Life After Tanning? After the 19th century loads of tanned hides left the docks in Catskill heading down the Hudson River to “The Swamp” in New York City, they took on a whole new life of their own. Yes, there was life after tanning. 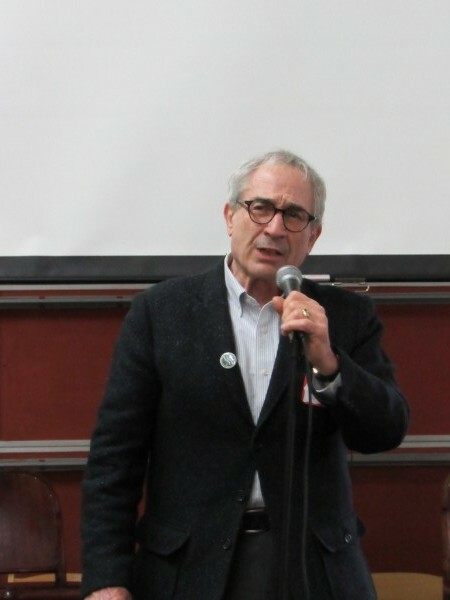 Come find out about it from the dynamic and exciting speaker BILL BIRNS, who will be sharing his family’s historically riveting experiences in THE SWAMP of Manhattan. 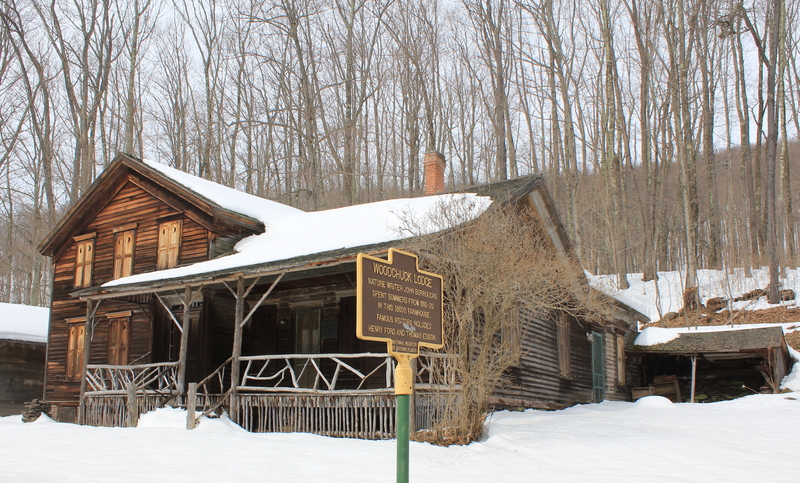 This free event has been made possible in part through the generosity of The A. Lindsay & Olive B. O’Connor Foundation, The Greene County Council on the Arts, The New York State Council on the Arts, and The Zadock Pratt Museum. 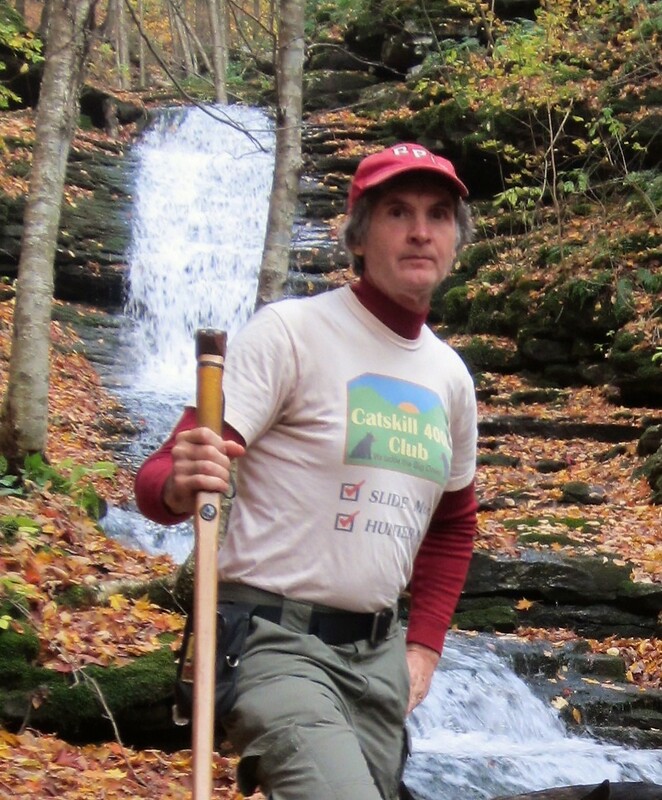 Paul Misko, founder of THE CATSKILL 4000 CLUB presents a multi-media presentation on how hiking in the Catskills has changed over the years. 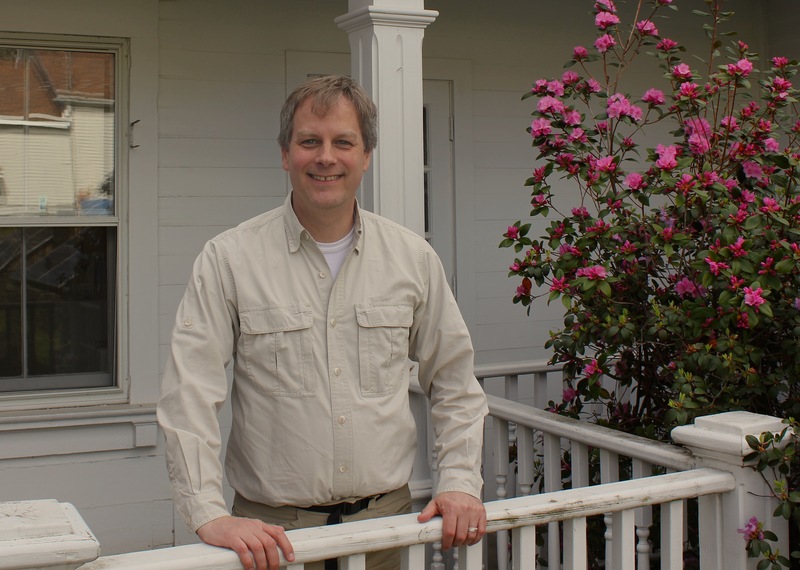 He uses humorous and disturbing anecdotes from John Burroughs’ adventures, and from a few other historic folks, and then will add some of his own experiences. He will touch on the clothes and equipment used, the food eaten, the coming of the marked trails, and what has stayed the same. He will end his talk with a brief segment on how to properly equip a day pack. This event takes place at Woodchuck Lodge, 1633 Burroughs Memorial Road, Roxbury, NY 12474 at 1pm on July 7th, 2018. All are welcome. Immediately following our Wild Saturday presentation on May 5th at 1pm, the opening of the Trout-Lily trail will take place. 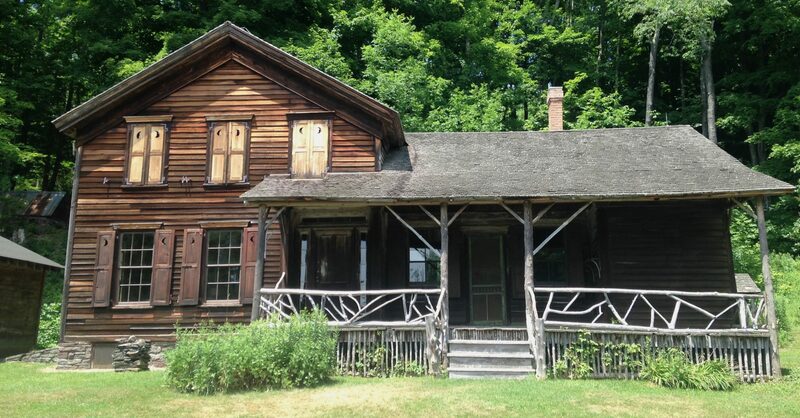 John Burroughs Woodchuck Lodge’s Wild Saturday Series begins on May 5th, 2018 at 1pm at Woodchuck Lodge, with “Alien Invaders in Burroughs Backyard”, a talk by John Thompson, Catskill Regional Invasive Species Partnership Coordinator. John will update us on how Catskill forests have changed since John Burroughs tramped through these woods. 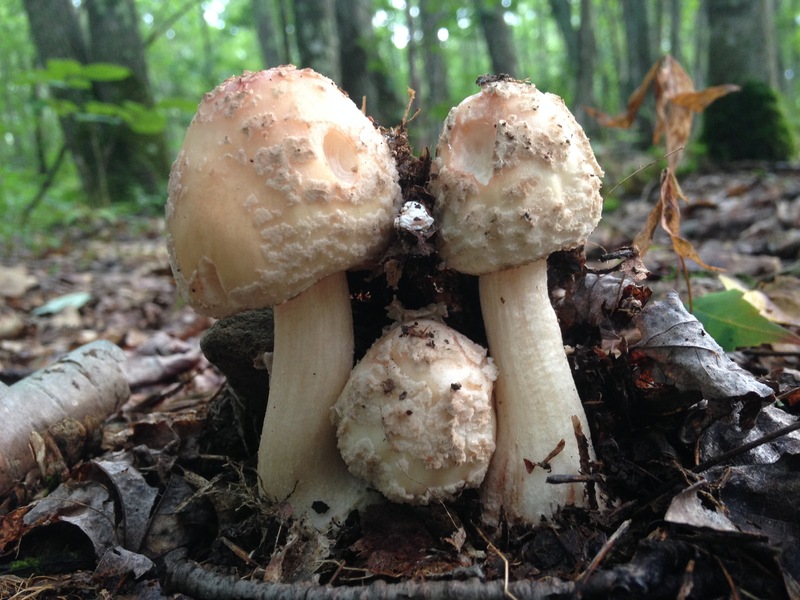 Forests are now threatened by the introduction of species that would be unfamiliar to Burroughs. 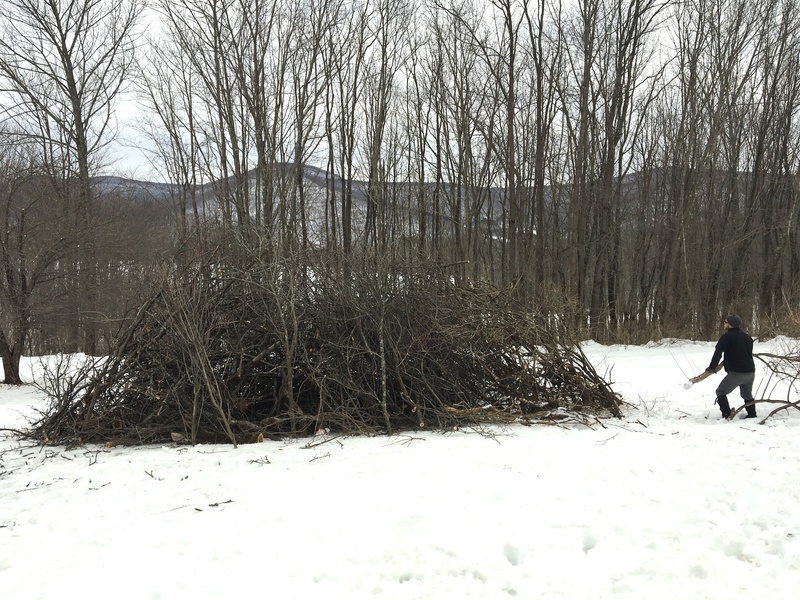 There will be discussion of invasive species and what we can do to help protect the Catskill Mountains for the future. This is a chance for all to learn how to identify the top pests that are killing our trees. It’s estimated that the Emerald Ash Borer will have destroyed all the ash trees in the Catskills in a couple of years. Hemlock Wooly Adelgid is hard at work on our beloved hemlock. This event takes place at Woodchuck Lodge, 1633 Burroughs Memorial Road, Roxbury, NY 12474 at 1pm on May 5th, 2018. All are welcome. 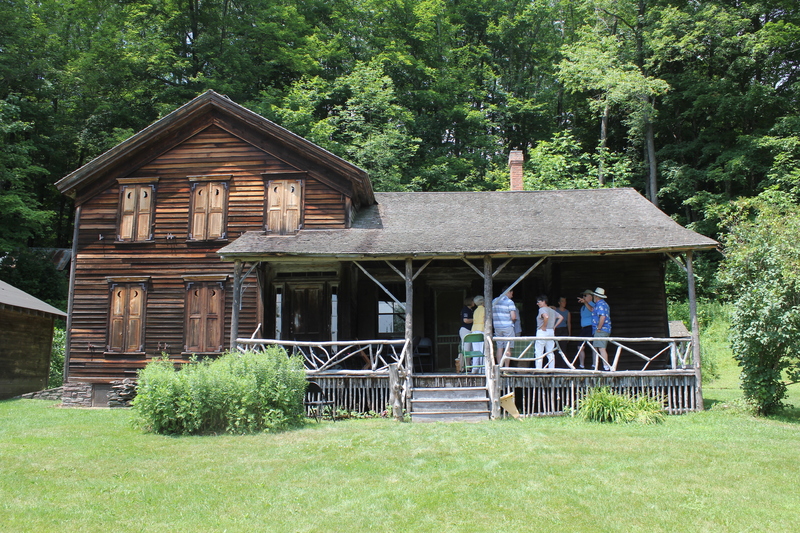 Immediately following John’s lecture, the opening of our new Trout-Lily trail will take place. 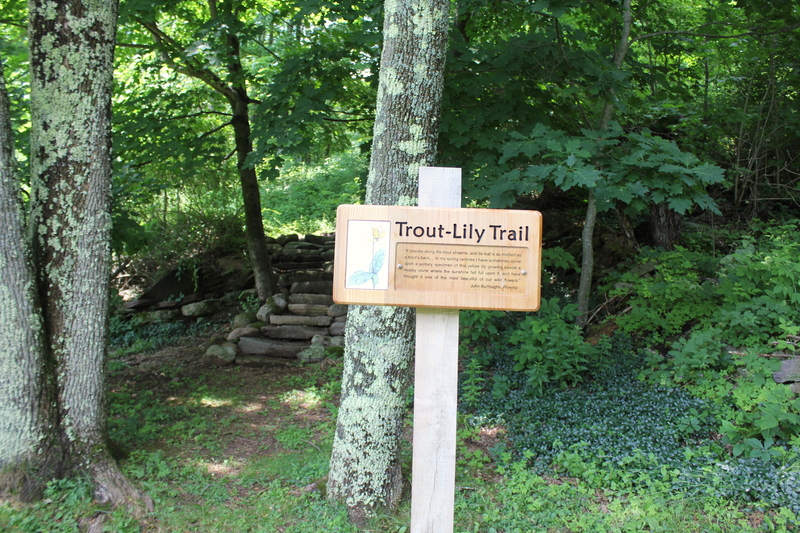 The Trout-Lily trail is modest and gentle, suitable for young and old alike, running through a small forested area, into the meadow and opening up into spectacular views of Delaware County, the kind of views that Burroughs himself enjoyed one hundred years ago, when the area was rolling meadow and farmland. March 27th was an auspicious day. 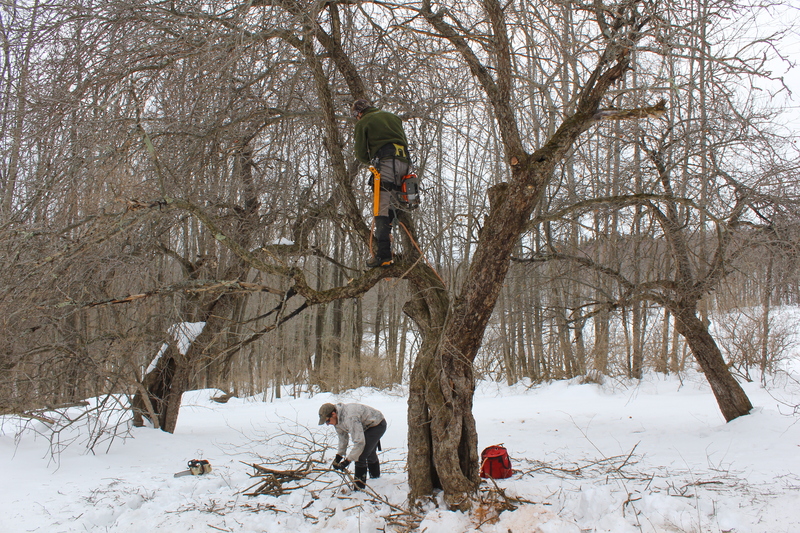 Ryan Trapani of the Catskill Forest Association led a team who pruned the old apple trees in the orchard at Woodchuck Lodge. Overhead flew a buzzard with wings like long feathered fingers. 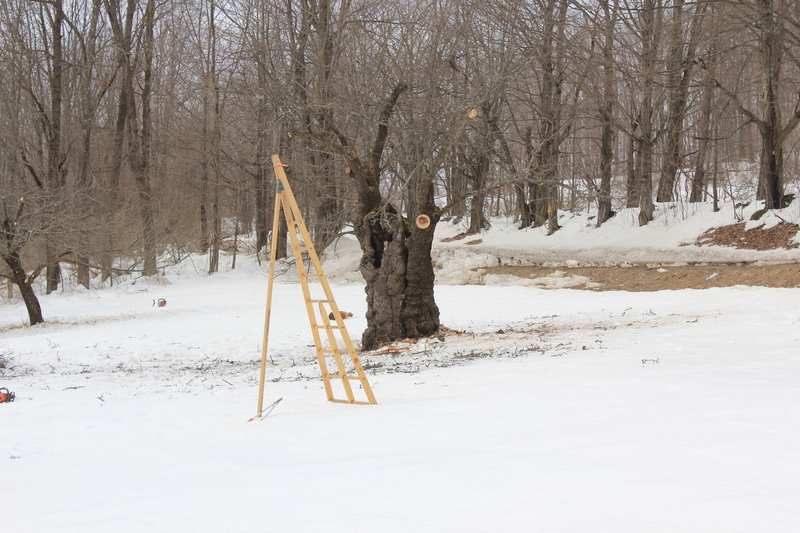 As far as we can gather, the trees have never been pruned, so Woodchuck Lodge will participate in the CFA’s tree pruning program that will take place annually over the course of the next three years at least. All the dead applewood was removed into a pile the size of a small truck. The one tree closest to the road, (pictured immediately below) was in the worst shape and less than half the boughs on its gnarly bark remain. The resultant pruned tree, looking rather like the house of a fairytale character or mythical creature, is one of our historical natural landmarks. 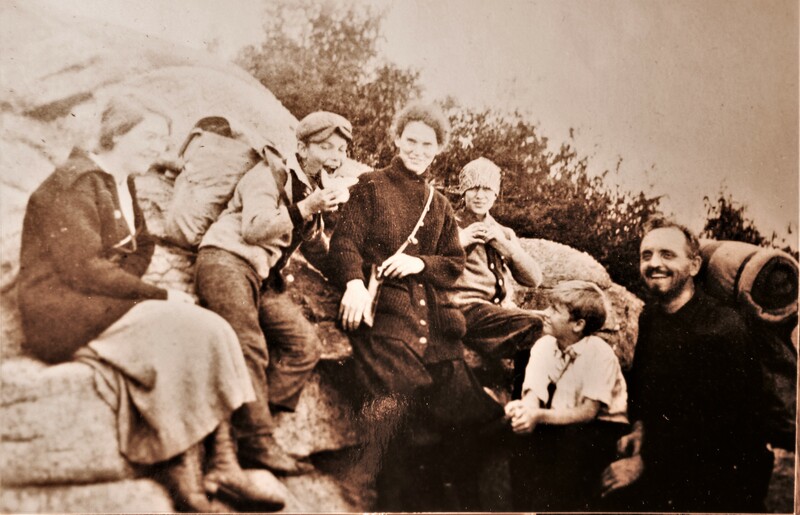 When these trees were planted, there would have been no trees in the area and Burroughs would have enjoyed sweeping views of the Catskill Mountains in south, east and westerly directions. Some apple trees had to be felled because they were in too much of that shade. Last year’s apples were abundant and board members picked them and used them in pies. In two years, we will consider grafting the trees to cultivate a new apple, but firstly the trees will given some time to stabilize. “Pruning is a shock,” says board member Patti Rudge. Structural pruning of the trees will increase air circulation and sunlight through the tree, which reduces the chance of insects and diseases. The improved structure will enhance the tree’s ability to create fruit buds, withstand fruit load or wind load and the weight of bears.